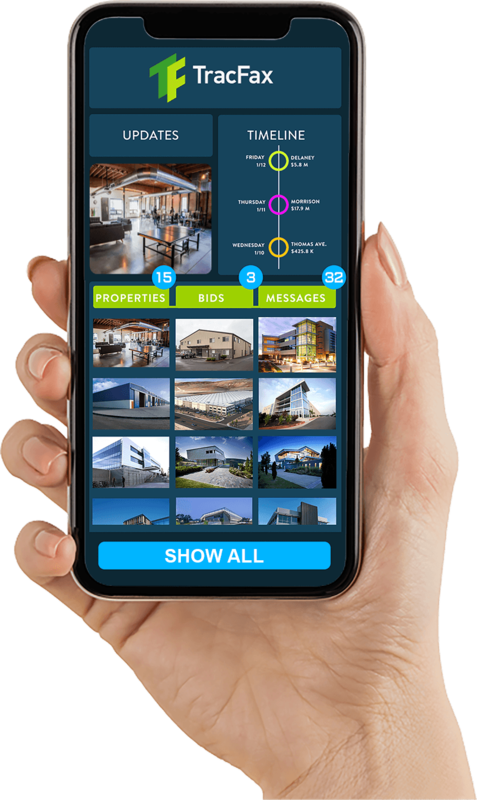 TracFax is a collaborative platform to track and organize everything related to Property including projects, tasks, inspections & maintenance in one always-available, mobile-friendly space. 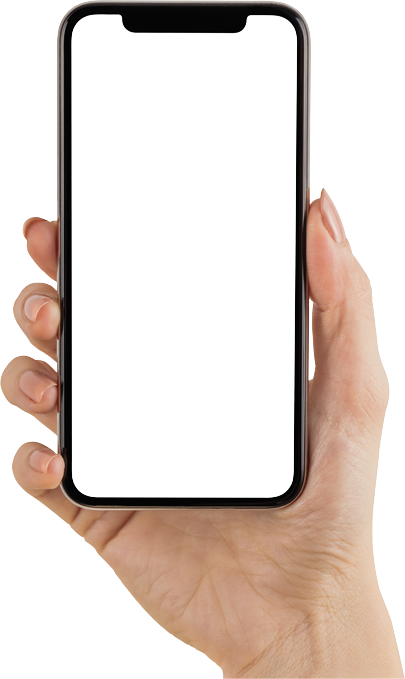 Records, warranties, maps, photos, communication threads, work orders, bids, contracts, insurance certificates, inspection reports, and more are all at the ready from wherever you are. 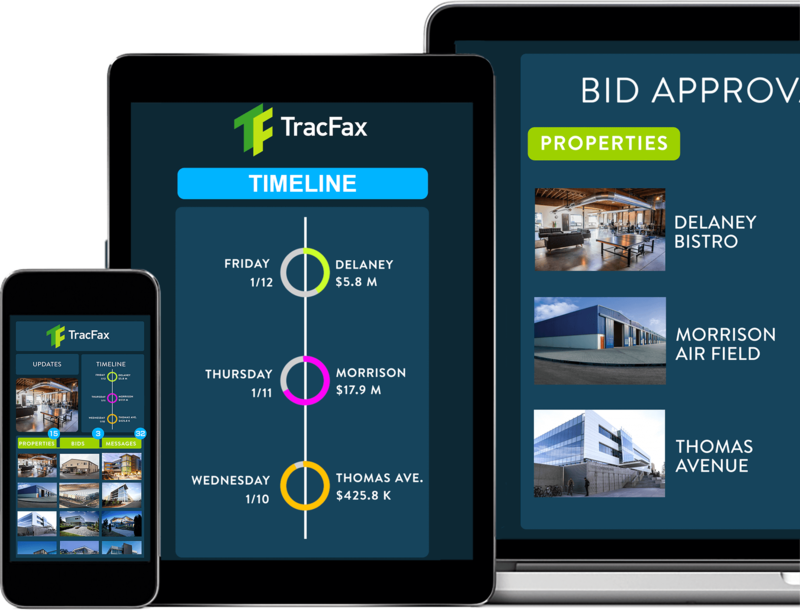 TracFax consolidates information into one cloud-based location for a real-time look at your properties and projects. 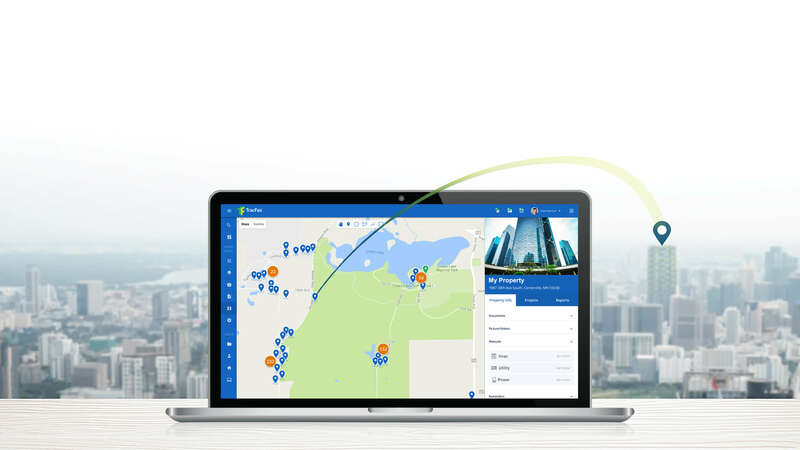 TracFax makes it simple to incorporate and share specifications and information — including interactive maps, geotagged photos and 360° videos — throughout the lifecycle of any maintenance plan or project. Plus, contract and insurance compliance features are built right in. It’s an intuitive safeguard to ensure details are clearly communicated and accurately completed. With the transparent workflow within TracFax, everyone involved in your business—internally and externally—has access to the information they need at the exact right time. It’s a communication and data-storage solution that quickly increases productivity, organization and efficiency. © Copyright TracFax 2019. All Rights Reserved. TracFax is powered by Renexus. A leading-edge technology focused on Property-First!